More than £6,500 Off a Mondeo!!! 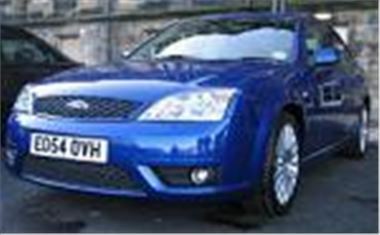 www.uk-car-discount.co.uk offers up to £6,555 Discount on Ford Mondeo ST220 Stock Vehicles coming with balance of 3 Year Manufacturer/UK Dealer Warranty. VED included and Free delivery to customers home by the dealer. UK dealer supplied vehicles. Both With Performance Blue Option paint. 54 reg with Delivery Mileage. Savings on all models. Most other makes and models available. Written quotations on request. All UK dealer supplied. Finance packages available. No imports at UK Car Discount Ltd.